With the tumultuous surge in public awareness surrounding women’s rights over the past year, and the explosion of the #MeToo and #TimesUp movements, International Women’s Day 2018 was certain to be a big one. And of course, brands recognize the opportunity it holds for them ⏤ not only in coming forward to support society’s evolution towards true gender equality, but in gaining favorable attention from like-minded (and sometimes elusive) market segments. But the execution of IWD campaigns is tricky. Like, minefield tricky. It’s tempting, at a glance and after some backlash, to try to fit brands’ efforts into clean boxes of doing it “right” and “wrong.” But in reality, none of the campaigns are flawless. Even the resounding “YAASS”-es have been muddled by some pretty heinous accusations of pandering and shameless sales-mongering. The Move: Flipping its arches upside-down to make a “W” in a California location and a video about Patricia Williams, owner of that location (plus 17 more), and her daughters who co-own and run them. The Good: Apparently, six out of ten McDonald’s restaurants are managed by women and their workforce is 62% women overall. 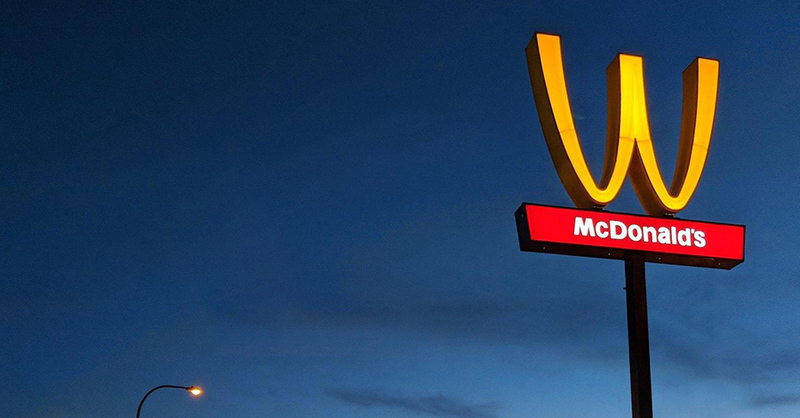 The Complication: McDonald’s is a multi-billion dollar corporation that’s been under pressure to raise its hourly rate to a living wage of $15/hour for years. Many argued that, if they truly support women, they would increase pay rates for the many single mothers (and others) who work for them. In a 2012 Census analysis conducted by the Center for Economic and Policy Research, nearly 27% of fast-food employees were found to be parents. Other issues with McDonald’s handling (or ignoring) of sexual harassment on the job also came up in response to the campaign. The Good: Each bottle sold triggers a $1 donation to women’s charities and Diageo’s C-suite and master blender teams boast a nearly equal male-to-female ratio. 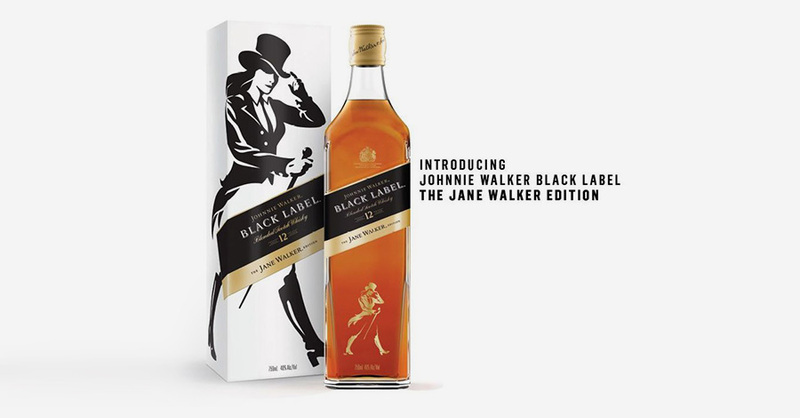 The Complication: Op-ed writers, Stephen Colbert, and a good chunk of the general public have reacted with a smirk, particularly due to this less-than-tactful statement made by Stephanie Jacoby, the Johnnie Walker VP: “Scotch as a category is seen as particularly intimidating by women. It’s a really exciting opportunity to invite women into the brand.” Suddenly, this turns the campaign into a pandering ploy to generate more sales of an unnecessarily gendered product. The Complication: The creative heavy lifting of this commercial came from poet Denise Frohman, who kicks off the commercial reciting her poem on-screen. Her voice continues throughout, but no attribution is given. Granted, the poem was commissioned for Twitter’s earlier, online-only #SheInspiresMe campaign. The greater outcry was in response to Twitter’s notoriously poor track record for disabling abusive accounts ⏤ particularly the large number of them that harass and bully women. 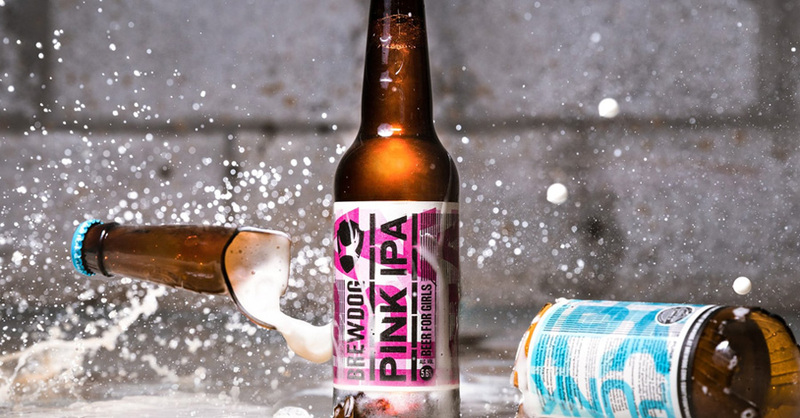 The Move: Producing “Pink” IPA ⏤ a pink repackaging of their popular “Punk” IPA ⏤ and ironically dubbing it “Beer for Girls.” It is the same beer, sold at a 20% discount to highlight the 18% pay gap in the UK, where they are headquartered. The Good: It’s actually a clever way to highlight the pay gap issue: the same exact beer, with a lower sticker price. In addition, BrewDog is donating 20% of profits from both Punk & Pink IPA sales to causes that fight gender inequality. 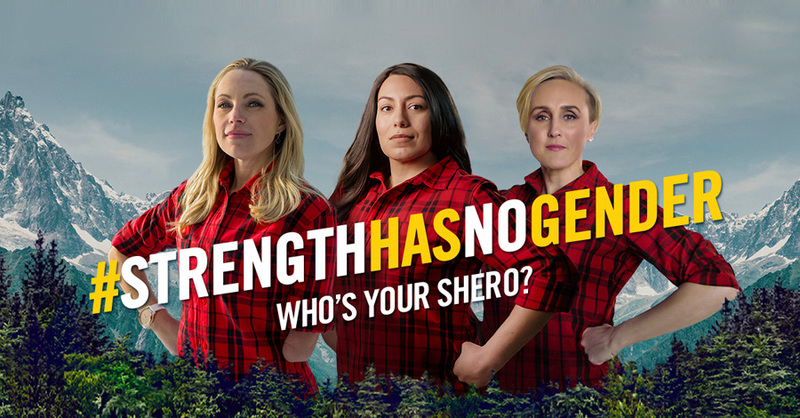 The Move: Replacing the rippling Brawny Man with women on their packaging; asking social media to call out their favorite “sheroes” and calling attention to strong women with the hashtag #StrengthHasNoGender. The Good: Refreshingly, this is not the inaugural year of this IWD campaign. Brawny has been running the #StrengthHasNoGender campaign annually since IWD 2016. Throughout the years, they’ve produced commercials showcasing exceptional women. It’s a win because, by doing so, they are contributing to the awareness of a lesser known (but not smaller!) pool of female role models for aspiring young women and girls. The Complication: The word “shero” is cringe-inducing at best. Do we need to specify female heroes with a “cute” hers-version of the word? We do not. Other complaints included the lack of diversity in their featured “shero” selection, with no women of color. Thankfully, in years past, they have highlighted women from a greater variety of backgrounds. Overall? They skate by without much fault. Well played, Brawny. Considering that collecting and analyzing data is their strength, the Accenture contribution to IWD 2018 makes perfect sense: They released an infographic and video detailing, statistically, how a workplace with gender equality & diversity (among every rank) succeeds in ways that a more homogenous workplace does not. It’s great that they’re putting out hard data to show the benefits of gender parity. They also backed it up with the promise to increase female leadership in various roles ⏤ to specific percentages, and on a specific timeline. Marie Claire has launched a year-long #NotMyJob campaign that calls out women’s issues on the job, including the pay gap, pregnancy discrimination, sexual harassment, and being penalized for choosing to take a sabbatical for motherhood, among others. By asking people to share their stories, the campaign sheds light on issues that often get swept under the rug, increasing awareness among the general public. They’re also publishing advice articles on how to deal with such issues when they arise. Overall, it’s nice to see an effort from brands to increase awareness surrounding women’s rights. If there’s anything to learn here, though, it’s that you can’t really do it without getting dinged ⏤ someone, somewhere, will find fault with whatever you’ve done. You can try to mitigate that as much as possible, but you’ll never get through it completely unscathed. You might as well factor the backlash into your approach and accept it when it comes. Be sincere. The subject is too sensitive to make light of without catching criticism. Be transparent. Make sure your company’s operations are reflective of the movement you claim to support. The internet makes it impossible to hide indiscrepancies like this, and it’ll come back to bite you ⏤ hard. Pair it with action. Whether it’s a commitment to change within the company, contributions to relevant charities, or some in-kind effort that advances the movement, taking action to back up your campaign will always help.